The next time you go to search flights to Hawaii for that dream trip and find prices in the $500’s and up, remember this article. 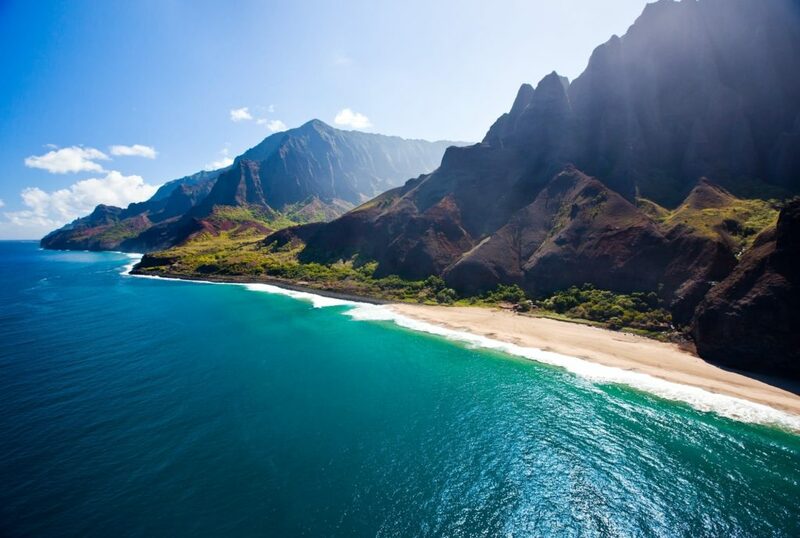 Hawaii is everything you could hope it would be, with deep blue seas, green palm trees and the exotic feel that makes any trip feel totally “worth it”. If you want to explore the idyllic islands for yourself, these $285 round trip flights are about as good as you’ll ever do, so get in while they’re hot…. Andaz Maui, a Hyatt hotel. Maui or Honolulu? That’s the only big call you’ll need to make. All the “big” U.S. airlines like Delta, American, United, Hawaiian and Alaska are out with matching flash sales to Hawaii, with prices starting at a mere $285 round trip. That’s a good deal for anywhere, let alone the majesty of Hawaii. The lowest deals are available from the West Coast, from cities like: Los Angeles, Seattle, San Jose, San Diego and Las Vegas. Winter is coming, and with that comes rain, clouds and cold. In Hawaii however, the weather in October, November and December is a lovely 75-90°, perfect for a day in the sun. These deals are available for travel in October, November and December, and some even linger into January and February of 2019.